The Joint Committee on the National Security Strategy last week released its report, Cyber Security of the UK’s Critical National Infrastructure. The wide-ranging report details the significant & growing challenges facing UK CNI from various actors, outlines the current Government response to date and describes the evolving regulatory landscape. The report states that the cyber threat to the UK’s CNI is as credible, potentially devastating and immediate as any other threat faced by the UK. The report acknowledges the significant progress to date, particularly through the work of the National Cyber Security Centre (NCSC) and the effectiveness of the Network and Information Security (NIS) Directive in strengthening the resilience of CNI. It does, however, question whether this progress is quick enough or whether the NCSC has the resources to meet increasing demands. It outlines several recommendations the Joint Committee believes will ensure UK preparedness including appointing one Cabinet Office minister with designated responsibility for cyber security across Government departments. Emissions Based Parking (EBP) is changing the behaviour of motorists across London, reducing vehicle pollution and improving air quality without complex and costly infrastructure or administration, delivering a 16% reduction in Diesel vehicle usage. Recently implemented by Westminster, City of London, and the Boroughs of Islington and Camden, this world-leading solution enables local authorities to adjust their on- and off-street parking tariffs depending on the emissions, fuel type and age of the vehicle. With 38 out of 43 UK areas failing EU emission levels and up to 40,000 people in the UK dying each year due to pollution, there is significant potential for RingGo EBP to be extended across the 45 local authorities failing to tackle the issue sufficiently. The Children’s Commissioner for England has published new analysis by her office looking at the provision of children’s mental health services in England. The research came ahead of the publication by NHS Digital of the first prevalence survey of children’s mental health since 2004. The Commissioner’s briefing finds that Child and Adolescent Mental Health Services (CAMHS) are improving in most areas in the country, yet with the exception of eating disorder services, the provision of services in the youth justice system and in perinatal mental health care, the rate of progress is slow. A vast gap remains between what is provided and what children need. As a result, the current rate of progress is still not good enough for the majority of children who require help but are not receiving it. The annual Armed Forces Covenant Report sets out the Government’s achievements in fulfilling its duty to ensure the military community is treated fairly & not disadvantaged by their service. It also highlights the new commitments made by the UK Government and its partners in the devolved administrations, local government & the charitable sector and how, through collaboration, they are able to deliver effective support. techUK: Brexit - What’s the deal on the table and what happens next? B4B: A Freudian Slip on the Irish Border? 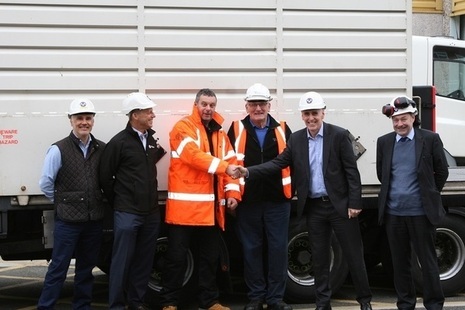 The NDA has reached a major milestone in its decommissioning mission with the end of nuclear fuel reprocessing at Thorp. 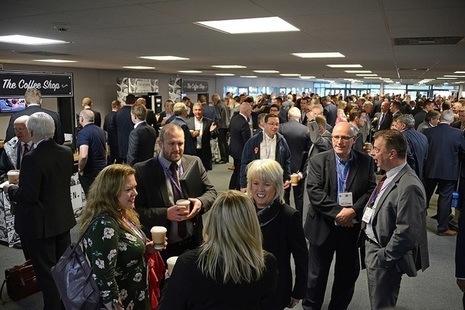 A record 1,700 visitors enjoyed a day of exhibitions and informal networking at the Nuclear Decommissioning Authority (NDA) Estate Supply Chain Event. 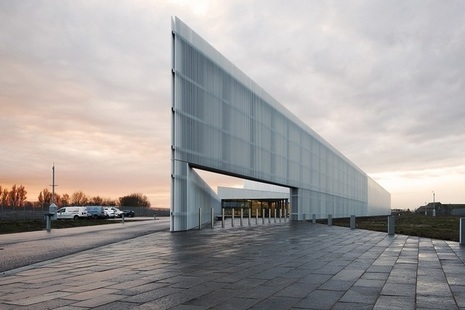 The NDA archive Nucleus has collected another prestigious award after being named the best building in Scotland by one of the industry’s professional bodies. 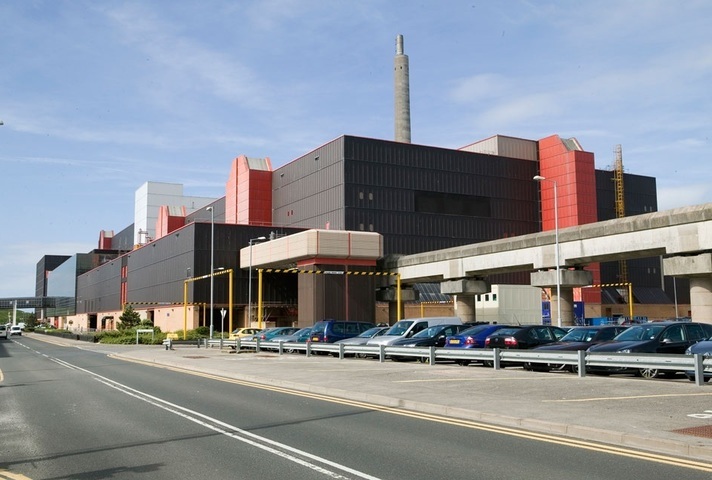 Hazard reduction at Magnox’s Wylfa Site on Anglesey has reached a significant milestone, with three-quarters of the used nuclear fuel now emptied from its twin reactors. 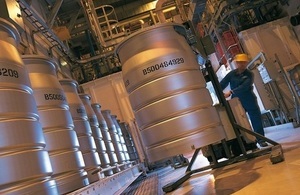 We have been reprocessing used nuclear fuel at Sellafield for decades. 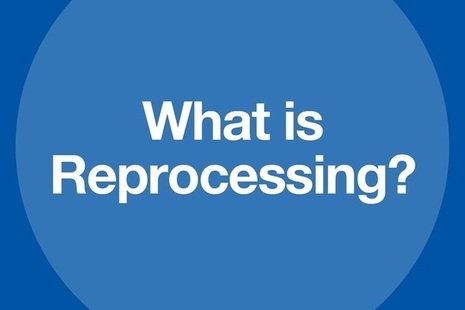 But what exactly is reprocessing?